We offer on campus Internship and Job Opportunities for students. 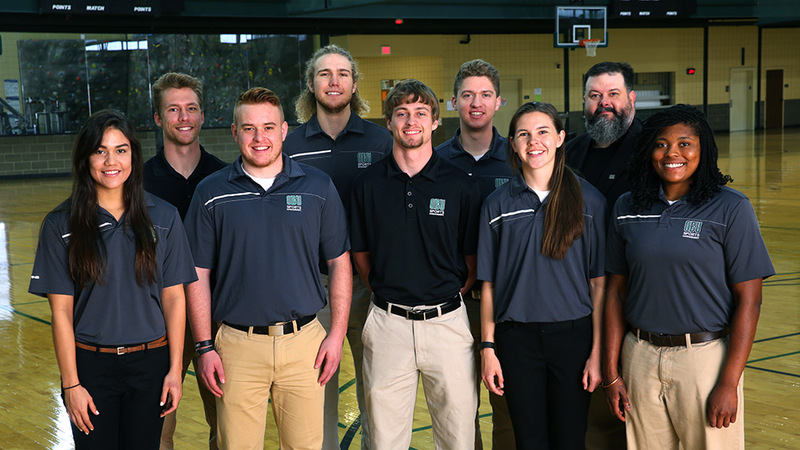 Interns must be cassified as Sophomore or above, to learn the intricacies of working in Intramural Sports by means of behind the scenes work. Interns must apply by email to david.gardner@okbu.edu and are selected through an interview process and stand out as leaders amongst their peers. All students enrolled in at least 12 credit hours may work as a Student Official and Sophomores and above may apply for Student Supervisor.